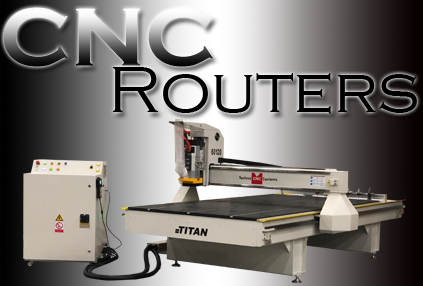 Our Family of CNC routers represents 30 years of CNC research and development. 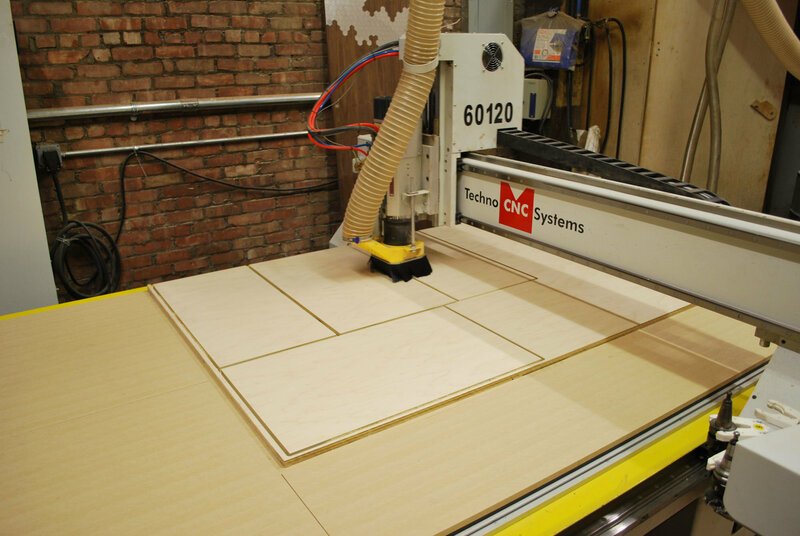 Since 1986, Techno CNC Systems has been solving the toughest manufacturing challenges by helping sign makers, woodworkers, general fabricators and more with their production needs. 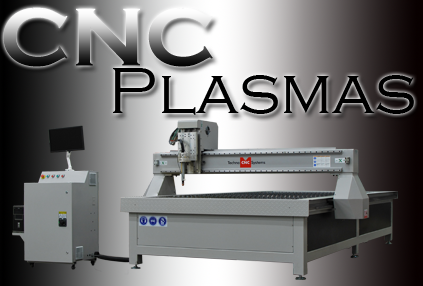 Our CNC equipment is designed to route, carve, drill, and engrave in wood, plastic, foam, aluminum and more for a wide range of applications. Here at Techno CNC, we strive to meet the needs of all production shops with a full line of equipment for all size companies/budgets, including CNC material handling systems, vacuum pumps, and accessories.